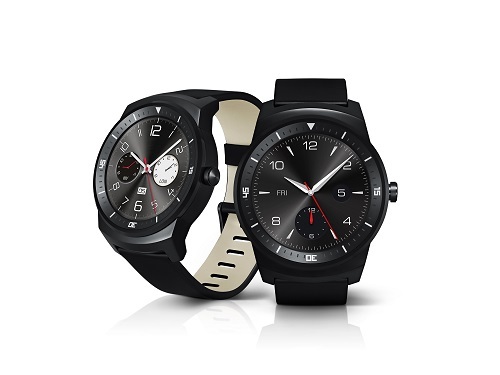 LG tease their upcoming Android Wear based smartwatch and the successor to the LG G Watch, the LG G Watch R a couple of times in the past few days but it looks like LG is in no mood to keep teasing the smartwatch as they have officially pulled the covers off their upcoming smartwatch. The watch will only be available in black color and the availability and the pricing will be revealed at its unveiling. The watch, which is scheduled for its unveiling at the IFA in September will be sporting a round faced display unlike the G Watch. The display is made up of Plastic OLED with a resolution of 320 X 320 pixels and utilizes 100% of the watch face. Under the hood lies a Snapdragon 400 chipset along with a 1.2 GHz processor and 512 MB of RAM. 4 GB is made available as the internal storage memory. 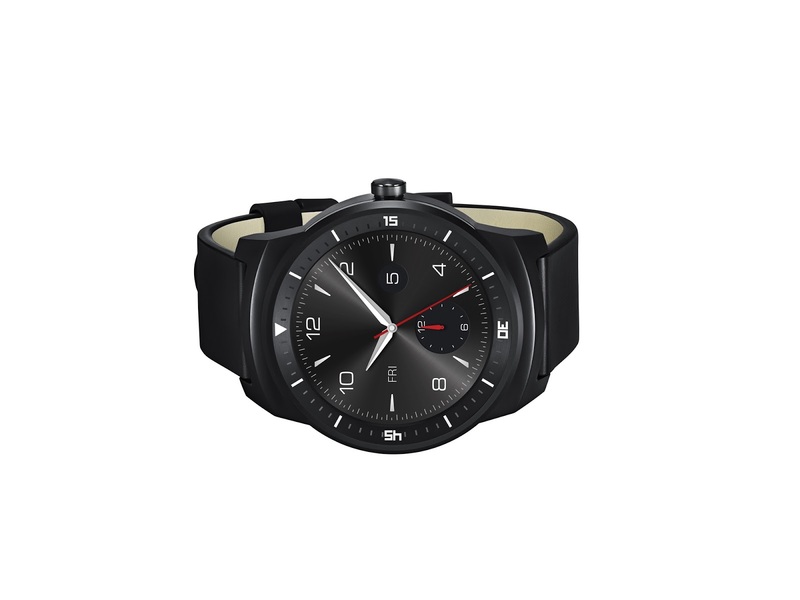 Also featured on the smartwatch will be the usual features like accelerometer, barometer and compass. The watch is also IP67 certified which makes it water and dust resistant.